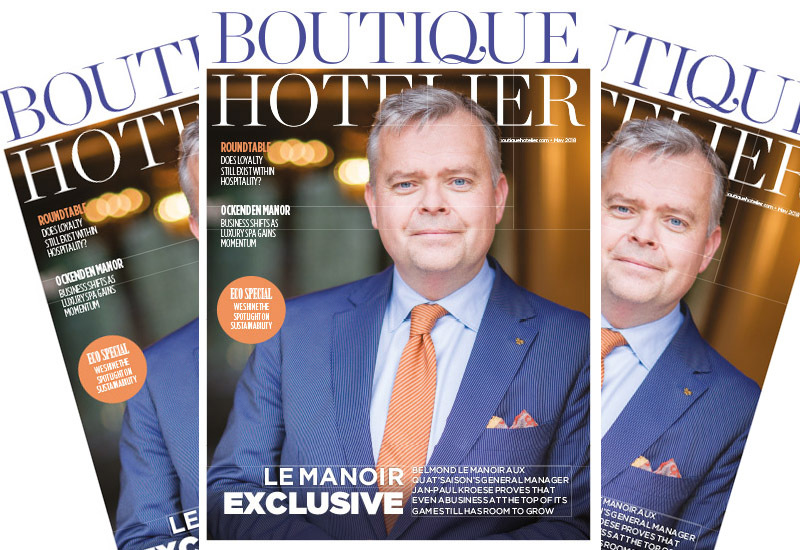 Jan-Paul Kroese, general manager at Belmond Le Manoir aux Quat’Saisons, has revealed exclusively to Boutique Hotelier the reason behind his sudden departure from the five-AA-star hotel. 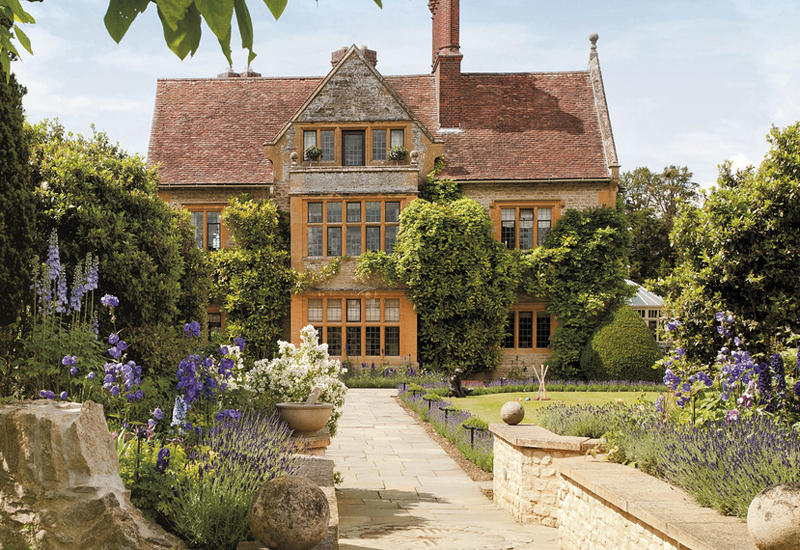 After yesterday’s news that Kroese, general manager at the Raymond Blanc-founded hotel since 2015, had left the business for ‘personal reasons’, he told BH that after ‘a lot of deliberations’ he decided to step down, saying he will ‘sincerely miss’ the whole team at the 2 Michelin star, 32-bedroom hotel. He said: “Indeed I have decided to step down after lots of deliberations. I have an ageing father (88) who’s (sic) health is deteriorating and deserves more of my time. He lives in my home country the Netherlands so I will move my family back there. My children can start the new school year in their ‘new’ environment that way. I will be moving to Amsterdam region and after taking some time off, I will be looking for a next opportunity there. 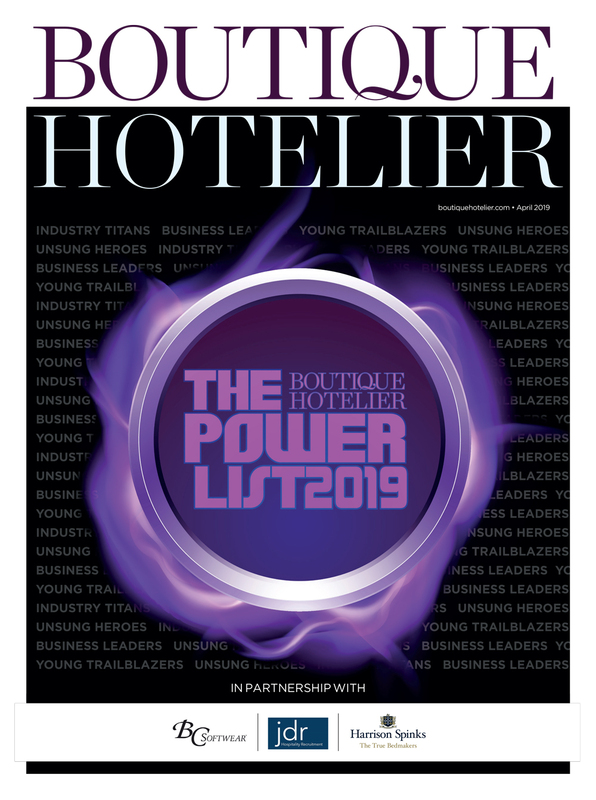 Yesterday the hotel confirmed that a replacement had already been identified, with the new appointment due to be confirmed soon. 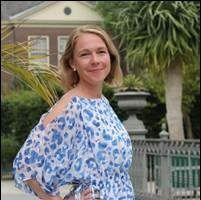 It is thought that Sandra Mueller, hotel manager at Le Manoir for the last 10 months, will overseeing the management of the team until the new GM comes on board officially. 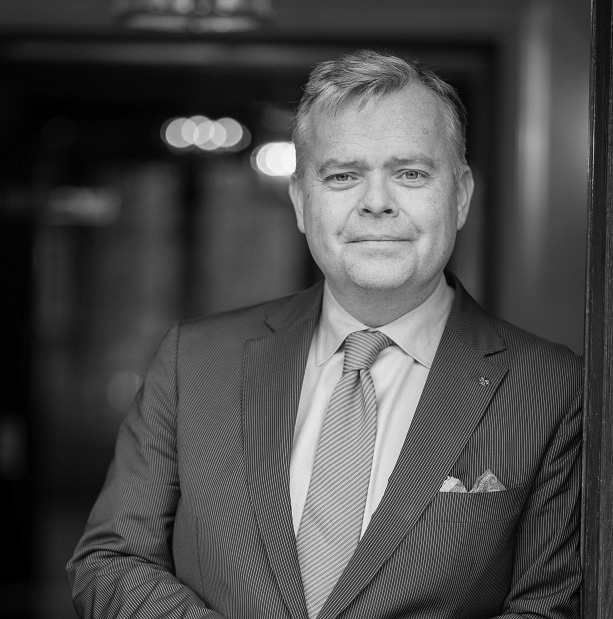 Jan-Paul Kroese joined Belmond Le Manoir aux Quat’Saisons almost three years ago from his role as general manager at Château St. Gerlach in the Netherlands where he was stationed for four years. He also boasts experience with the likes of IHG.